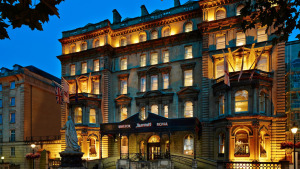 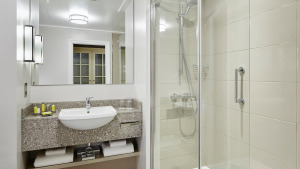 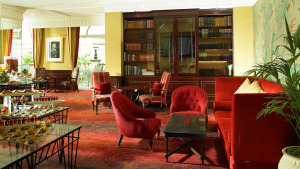 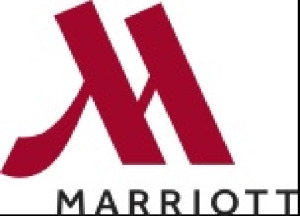 Spoil yourself with luxury at Bristol Marriott Royal Hotel. 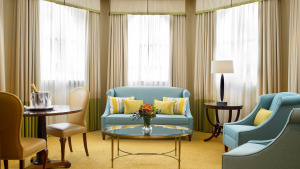 Whether you're joining us on a business trip or a relaxed family vacation, you'll be delighted with our 4-star accommodation and impeccable service. 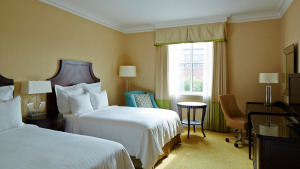 Our historic Victorian-style hotel features elegant guest rooms and suites, brimming with premium amenities like a flat-screen TV, high-speed Wi-Fi access and a spacious work area. 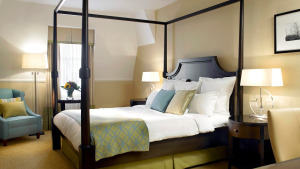 Additional perks for your visit include 24-hour room service and an on-site gym, as well as a heated indoor pool. 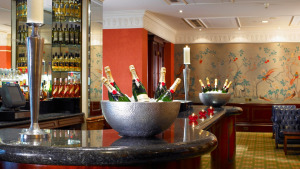 Stop by Walter's Bar & Grill for contemporary English cuisine, sip a handcrafted cocktail at our elegant bar or pamper yourself with a treatment at our luxury spa. 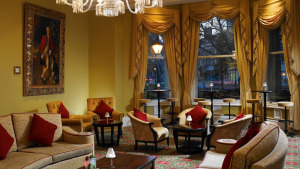 Those planning meetings or social events in Bristol, England will appreciate our 16,000 square feet of adaptable, well-appointed event space. 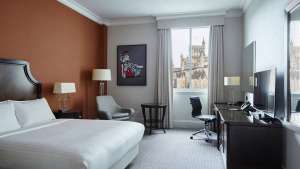 And our prime hotel location, adjacent to the Bristol Cathedral and convenient to Clifton Suspension Bridge and Bristol Zoo, makes it easy for you to explore. 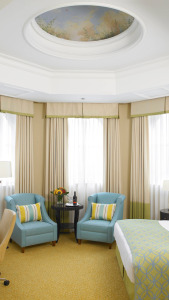 Plan your getaway to Bristol Marriott Royal Hotel.